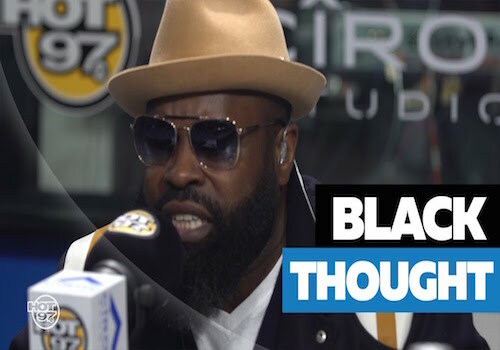 Black Thought releases the visual for his record “Rest In Power.” This one is off the Trayvon Martin docu-series “Rest In Power: The Trayvon Martin Story.” Check it out below. 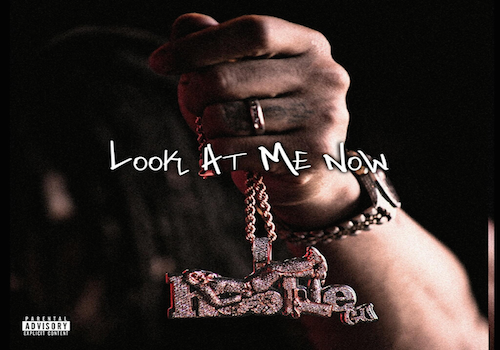 Brooklyn’s own Hoolie Gu, is set to release his debut EP titled ‘Look at Me Now.’ Before the official release of the EP, Hoolie Gu drops the visuals to the first single ‘Make It or Take It.’ Watch it below. 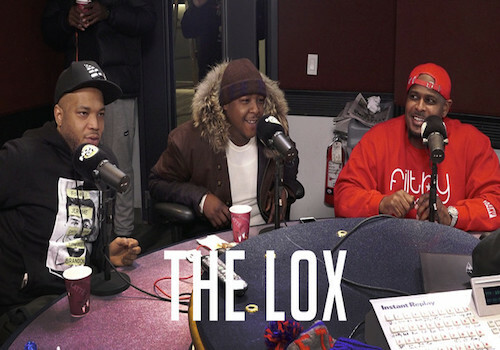 Check out the visual for The LOX’s “I Don’t Care.” This one is off Hpnotiq and Elevator Magazine’s second volume of their mixtape series, “ICONIQ 2.” Watch below. Toronto’s very own Tony James has released his major label debut single and visual for “Sweat Slow.” Tony says this one “Is about the one that got away, so we wanted to show the beautiful, happy women representing the ex-girlfriends of the men who took them for granted.” Look out for more from Tony this coming year but first listen to “Sweat Slow” HERE and check out the video below. 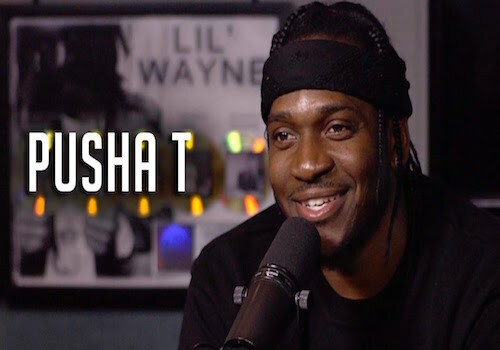 Pusha T drops the visual to “If You Know You Know” off of his album “Daytona.” Watch below. 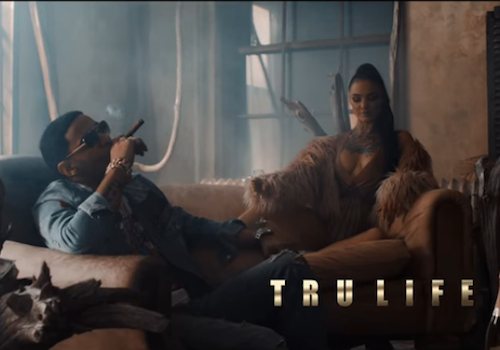 Tru-Life and Future link up for the visual to the Eif Rivera directed video for “Baddie.” Watch below. 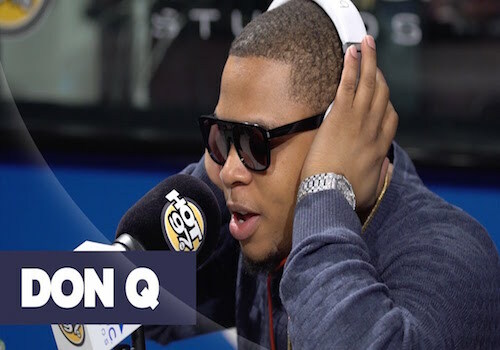 Don Q drops off the visuals for “Personal” off of his project “Don Talk.” Watch below. 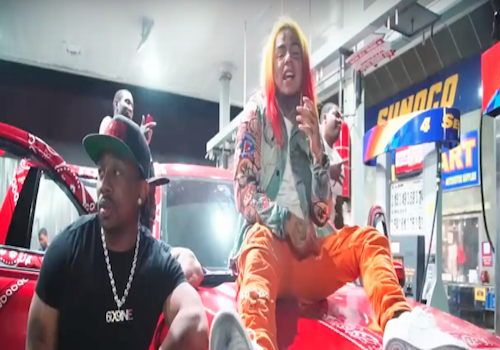 PHOTO CREDIT: WORLDSTARHIPHOP/YOUTUBE 6ix9ine is back with his latest single, “Tati”, since the release of his project “Day 69.” Watch below. 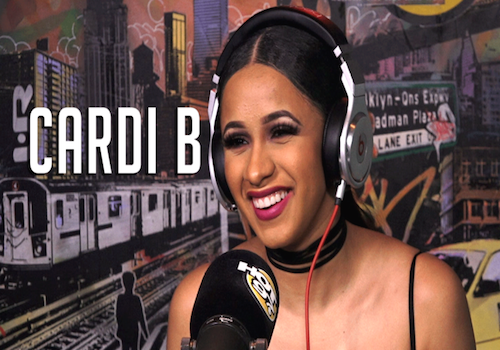 Cardi B drops the official video for her song “Be Careful” off her album “Invasion Of Privacy.” Watch below. 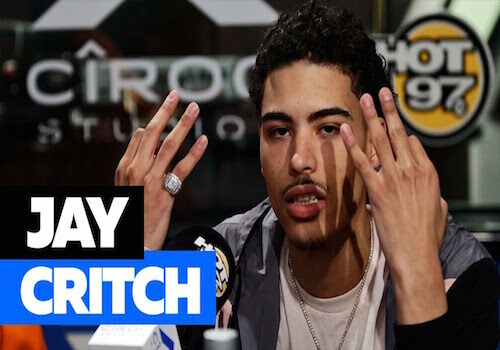 Jay Critch and Harry Fraud collabed drop the visual for their Jason Goldwatch directed “Thousand Ways.” Watch below.